Do some exploring! 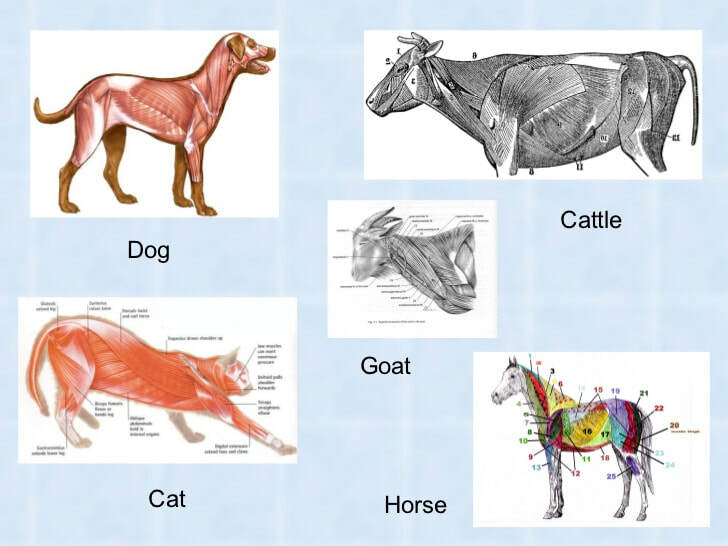 As we go throughout this unit, use these resources to learn more about the muscular systems of the following animals. Finish this section by watching the video provided by ICEV to prepare for the test.